First-Time Customers Save the Tax! With our low overhead costs, our customers save! 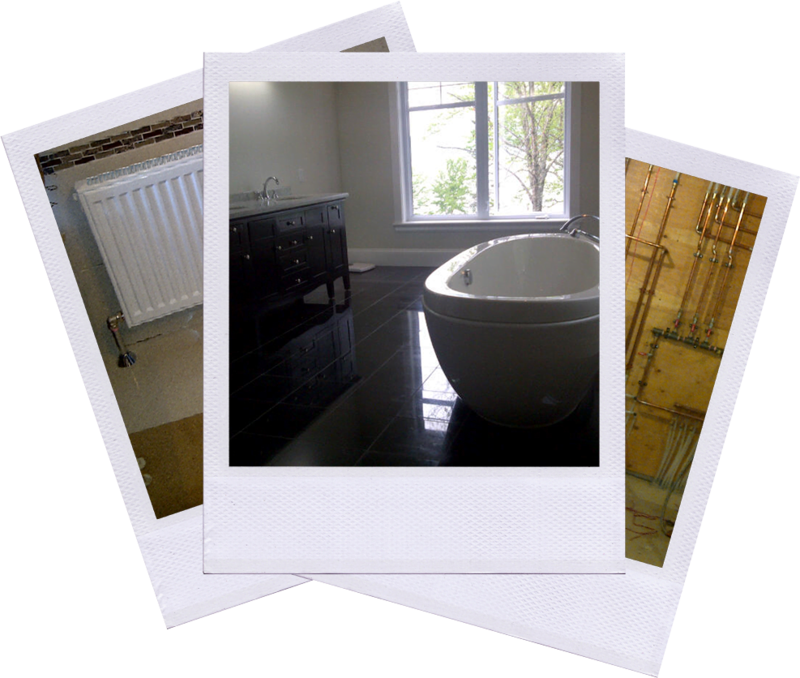 We specialize in plumbing services ranging from design, drafting to roughins. We add value to our client’s homes and businesses by providing them these high quality plumbing products & design services at reduced/lower cost. The key to our success is our customer centric approach. The dedication and commitment of our team assists us better to meet your requirements, accuracy and on time delivery. 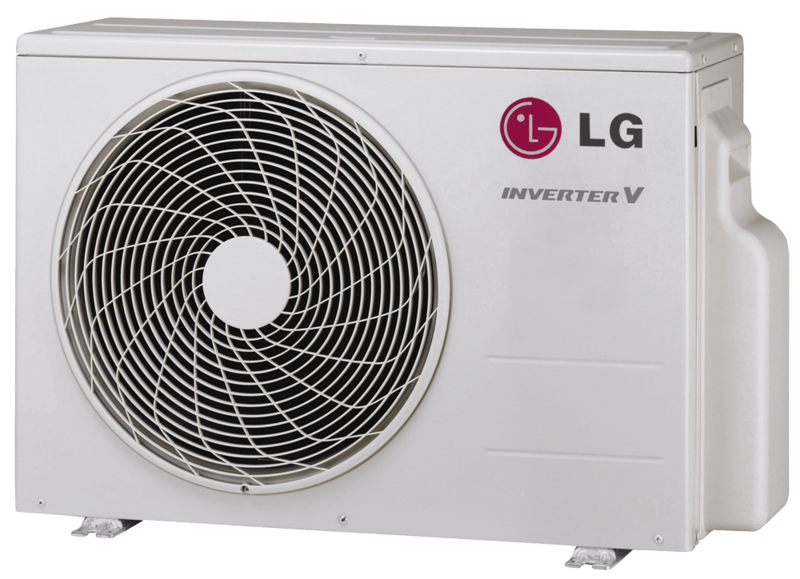 Supercharge your home heating solution with affordable, effective LG Heat Pumps. Dave the Plumber has experienced technicians to make your installation picture perfect! We will take care of ALL your plumbing needs. Whether it’s fixing a leaking tap or plumbing an entire building, Dave the Plumber technicians have all the skills necessary to do your job right, and on time. Dave’s Club is a great way to save money on your upcoming projects! Receive emergency service at no additional charge AND get discounts on hourly rates and materials. © 2019 Dave the Plumber.